Since 2003 we have decided to produce Vinsanto for general and not only family use. However we chose to continue making it in the same traditional way, with grapes slowly dried on reed mats, in half-barriques and on the "mother sediment" inherited from our ancestors. We do not add yeasts, so enthusiasts are able taste the Vinsanto of once upon a time: aromatic, harmonious, elegant, sweet and dry at the same time. 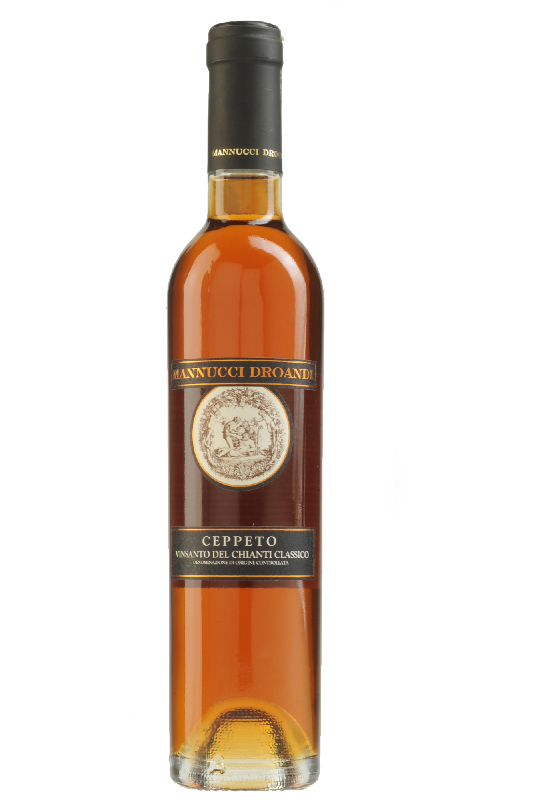 Vinsanto del Chianti Classico D.o.c.g. Home > Vinsanto del Chianti Classico D.o.c.g. More information on this wine? Wine Since 2003 we have decided to produce Vinsanto for general and not only family use. However we chose to continue making it in the same traditional way, with grapes slowly dried on reed mats, in half-barriques and on the “mother sediment” inherited from our ancestors. We do not add yeasts, so enthusiasts are able taste the Vinsanto of once upon a time: aromatic, harmonious, elegant, sweet and dry at the same time. Vineyard Half a hectare, organically farmed, on medium-textured clayey soil rich in stony material. South-facing at an average altitude of 300m a.s.l., this location ensures optimal productive conditions which, along with suitable agronomical choices (minimal treatment of the soil, short spurred cordon training, foliage thinning in summer, bunch selection during harvesting) guarantee fine quality grapes. Blend Trebbiano 50%, Malvasia Bianca 30% and San Colombano 20%. Cellar Roberto Droandi is the cellar manager. Procedure the hand-picked, selected bunches are laid out delicately on reed mats and allowed to dry slowly and naturally in a covered room, in the air, for several months. 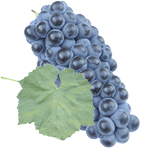 When they are sufficiently dehydrated, usually in December, the grapes are destemmed and softly crushed. The small amount of resulting must is fermented and matured on the “mother sediment” (semi-solid sediment which is never removed and determines the character of every single Vinsanto), in half-barriques (small barrels of various types of wood) in the Vinsanto ageing area, a special loft area exposed to seasonal temperature changes. Here, the wine undergoes a long fermentation and maturing process, without further racking or any other interference, from drawing off until bottling (about four years after harvesting), thus reaching a high level of concentration (about five times less than the initial volume) which guarantees a unique and exclusive product.